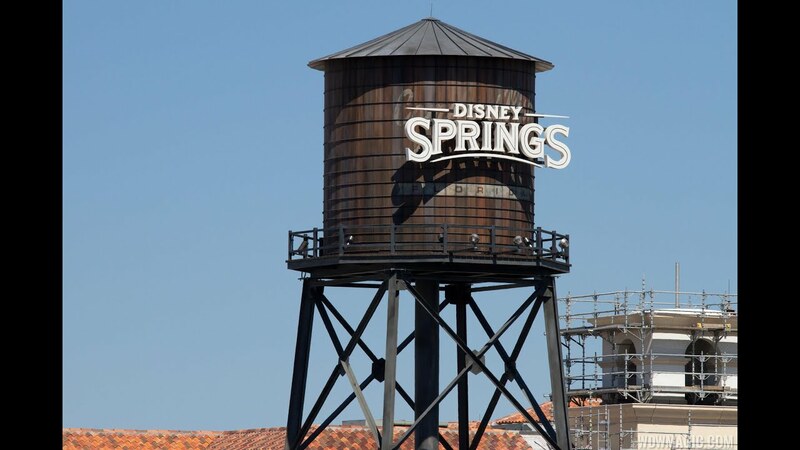 Jul 10, 2013 in "Disney Springs"
Parking Lot H is now closed at Downtown Disney as part of the construction process for Disney Springs. Lot H is the large parking lot in front of Planet Hollywood and work will soon begin on the changes that will bring a new transportation hub area to the future Disney Springs. We have some photos of the area now walled-off below.